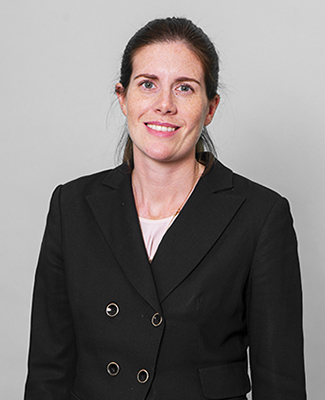 Sophie Connors has a broad practice covering all areas of family law with a particular focus on disputes between parents about child arrangements and the financial consequences of relationship breakdown. She is a tenacious advocate who combines practical, sensible and proportionate advice with a determination to get the best outcome in every possible case. She undertakes work at all court levels including frequently undertaking cases with an international element. She has extremely good relationships with her solicitors and lay clients alike.